Police are investigating the cause of a bushfire at Murdunna this afternoon. 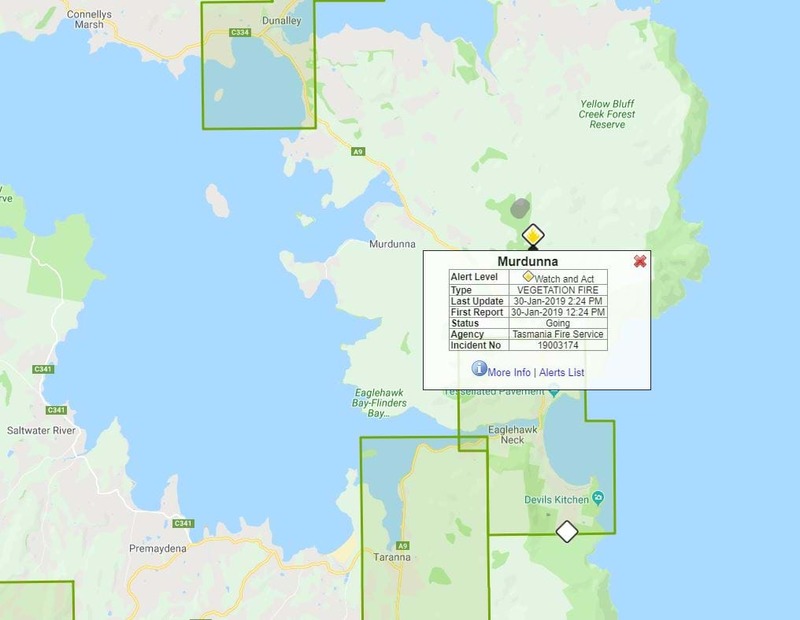 “Early indications are that the cause of the bushfire which started at around 12.30pm today in the Highlands Road area is suspicious,” said Inspector Natasha Freeman. “With a number of significant fires already burning across our state, its disappointing that someone would choose to deliberately light a fire and put members of our community and properties at risk.